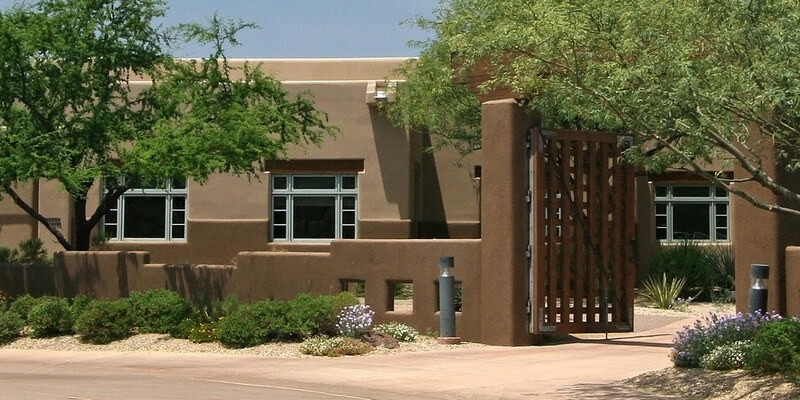 This section is designed to assist home sellers in Prescott Valley, Prescott, Dewey, Humboldt, Chino Valley, Arizona, , and surrounding Yavapai County, AZ areas. 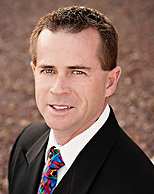 Review comps in the area to show you what is happening in Prescott Valley, Prescott, Dewey, Humboldt, Chino Valley, Arizona, , and surrounding Yavapai County, AZ areas. 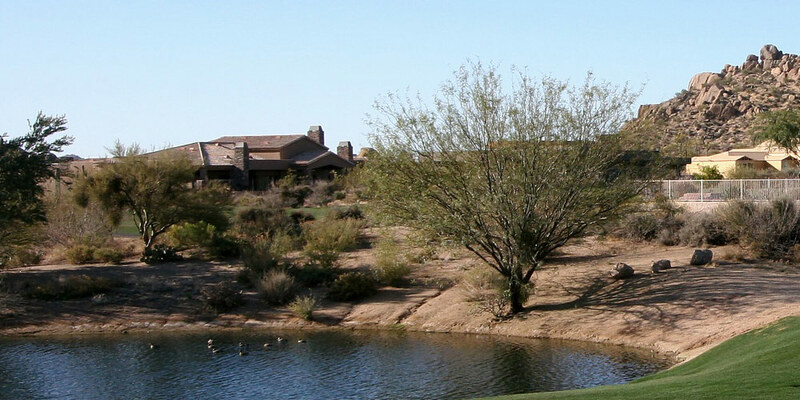 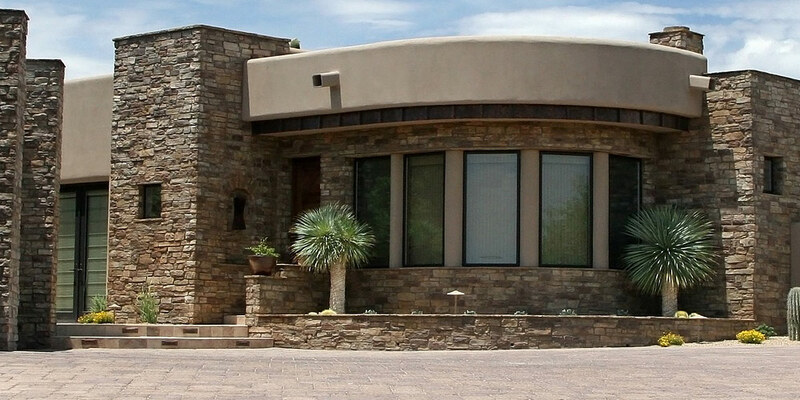 Network with other real estate professionals here in Prescott Valley, Prescott, Dewey, Humboldt, Chino Valley, Arizona, , and surrounding Yavapai County, AZ areas as well as throughout other relevant areas to find the perfect buyer for your home.